According to a Canadian government official, former Guantanamo Bay prisoner Omar Khadr, has received a compensation sum of $10.5 million CAD. Two sources within the Canadian government, who wished to speak anonymously, have confirmed that the Canadian born Khadr, who plead guilty to killing a U.S. army soldier in Afghanistan, has received a massive payment from the Canadian government. 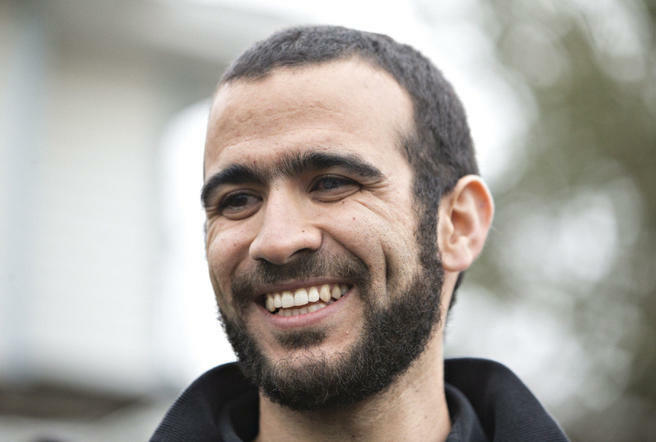 The deal was organized last month by Khadr’s lawyers and is expected to be announced on Friday. Image of Omar Khandr from the Toronto Star.